Saoirse Ronan  Celebrity desktop wallpaper, Saoirse Ronan wallpaper, Celebrity wallpaper - Celebrities no. 36996. Download this Saoirse Ronan  Saoirse Ronan desktop wallpaper in multiple resolutions for free. 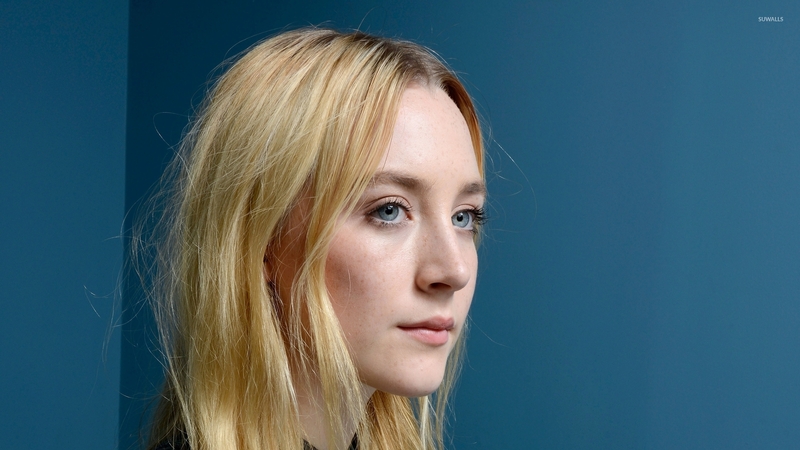 Saoirse Una Ronan ( born 12 April 1994) is an Irish film actress. Ronan has appeared in several Hollywood films, including the romantic comedy I Could Never Be Your Woman (2007), the film adaptation of the science fantasy Young Adult novel City of Ember (2008), Death Defying Acts (2008), the war drama film The Way Back (2010) and Hanna (2011).